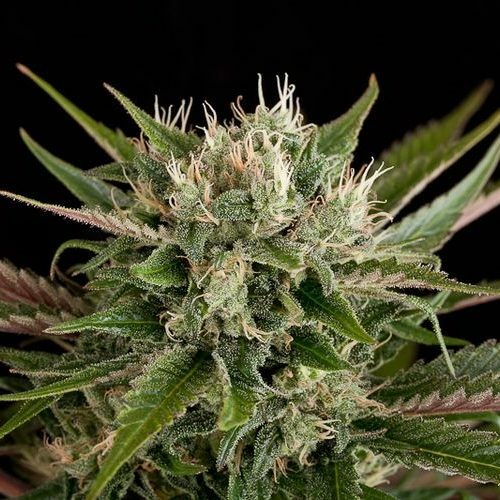 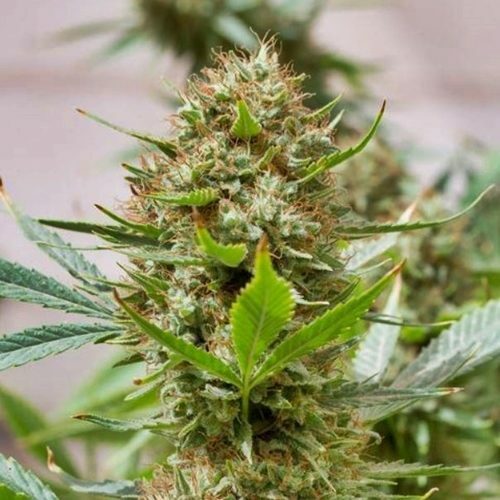 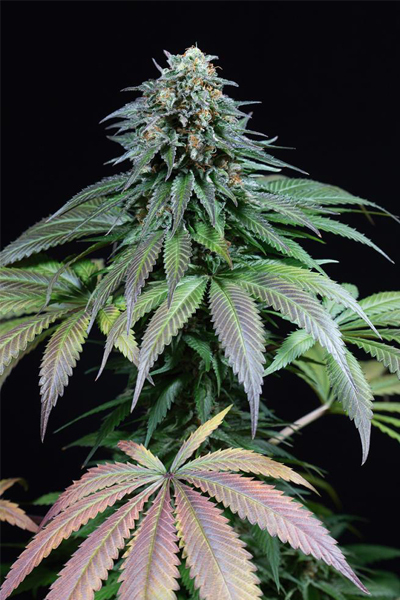 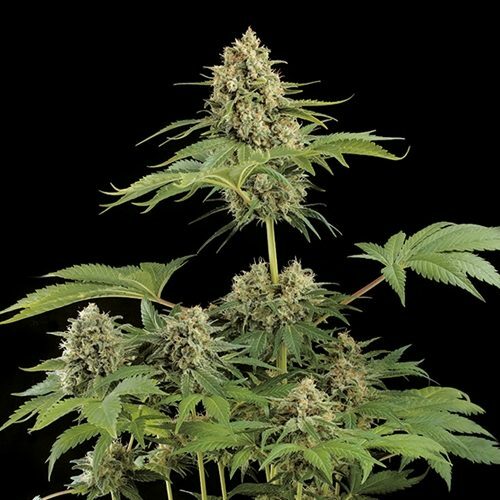 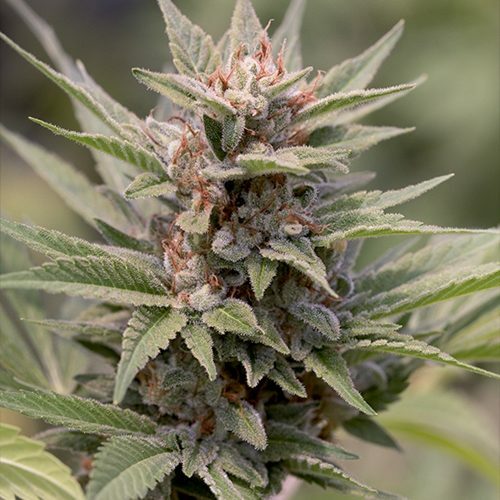 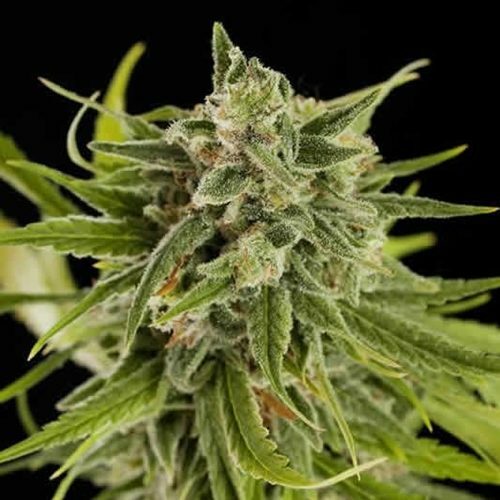 Discover the Magical Power of Genuine DinaFem Cannabis Seeds! 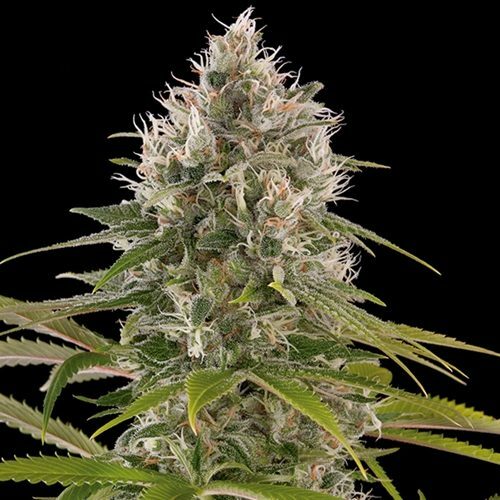 DinaFem Seeds has been working their collective butts off to learn everything they can about top-shelf blaze since 2002. 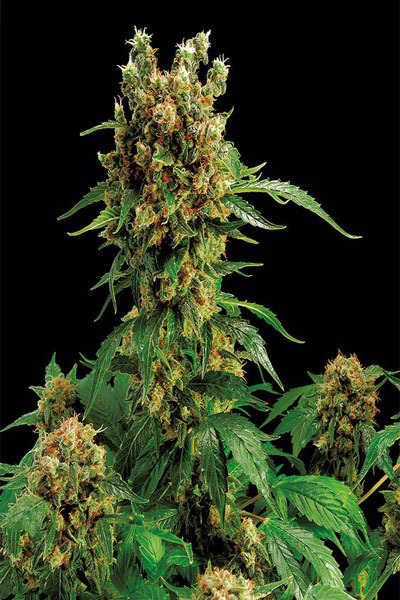 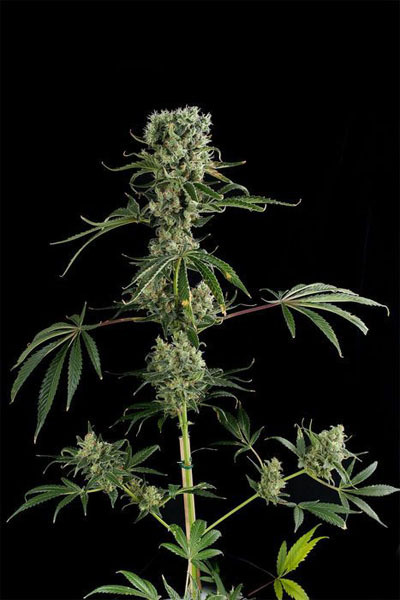 Never ones to take a breath, this motivated group officially formed one of the best seed companies on the planet in 2010 – and the rest is feminized seed history!